As an established Company, we deal with all your woodworking needs on both domestic & commercial levels. Call us today to further discuss your requirements. "The Best and Lowest Cost Joiners & Carpenters Pretoria Wide"
As the leading Carpentry &amp; Joinery company in Pretoria, we take pride in delivering one off, bespoke woodwork for your home or office. Using a variety of different materials, finished and high grade wood, our craftsman can re-create, design or install to your exact requirements keeping in tune with the look and feel of your home. 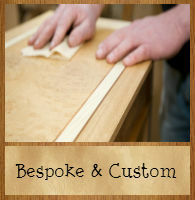 Creating beautiful bespoke & customised furniture is one of our true passions. Whether your looking for tables, chairs, cabinets, kitchen cupboards, an AV unit or custom shelving units, we can help. We design and build to any requirements, shapes or sizes for a unique and appealing result every time. Just give us a call to discuss your design requirements. Our professional Pretoria Carpenter will build custom frames for doors & windows as well as one off unique Doors for either the interior or exterior of your property. We use several different finishes to create a natural and beautiful warm wood effect that matches your property. 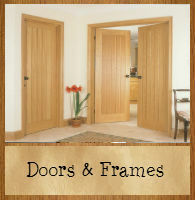 We also install, fit and hand doors, window frames and gates. We are able to create designs and produce anything made of wood that you could possible imagine. 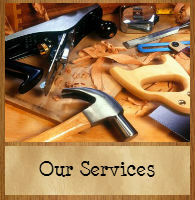 Our expert woodworkers are fully trained and qualified with many years of experience. We follow your specifications to the letter and bring your ideas to life. 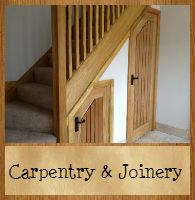 Joinery, benches, wooden floors, wood structures and roofing are also within our specialities.